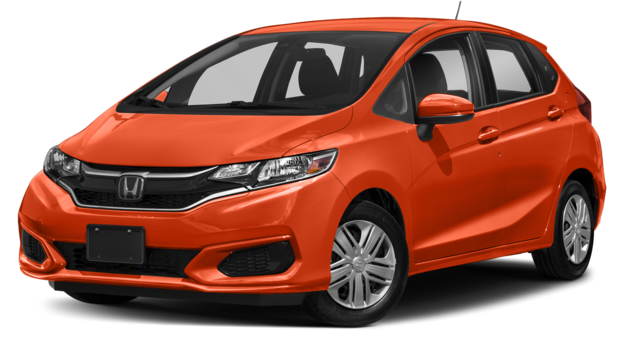 Whether you’re looking for exceptional fuel efficiency or sports-inspired features for driving around Brockton the 2019 Honda Civic and the 2019 Honda Fit have got you covered. Explore the advantages of each model to choose which one is right for you. 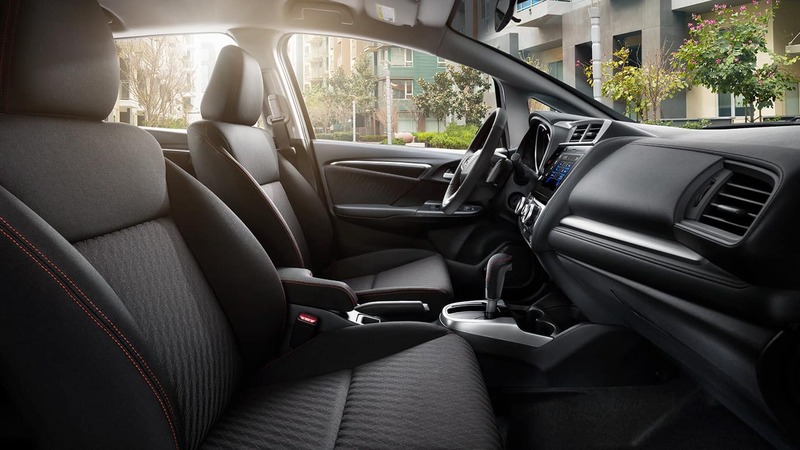 Honda has best-in-class options for Taunton drivers when it comes to performance and the Civic and Fit are no exception. 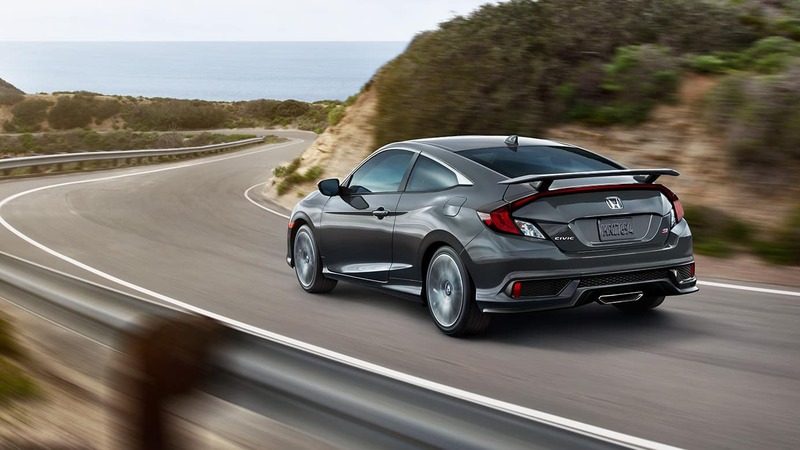 While the Civic outperforms the Fit when it comes to speed, the Fit provides great fuel efficiency. 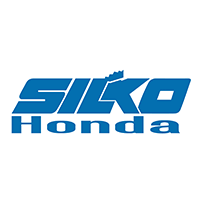 Compare the Honda Civic vs. Honda Fit by taking a test drive at Silko Honda, or contact us for more information about your favorite Honda model. 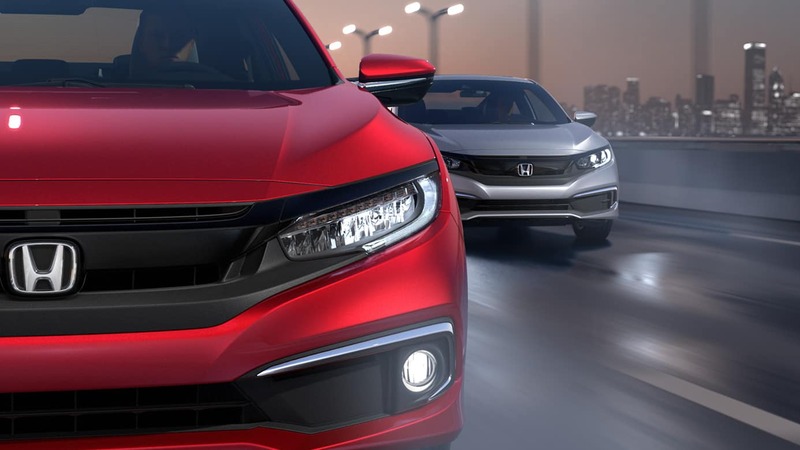 If you’re still not sure which option is right for you, check out our Civic Sedan vs. Civic Coupe and Civic LX vs. Civic EX comparison. 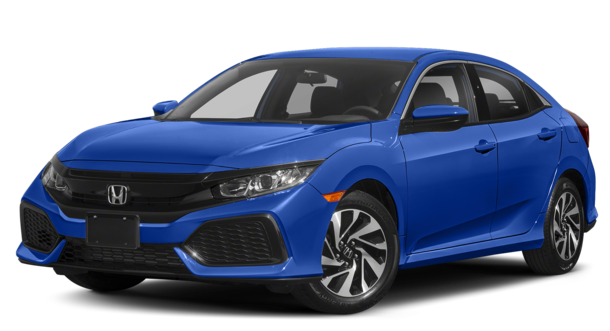 You can also compare the Civic to other popular models like the Accord, and then browse our vehicle specials to choose the best model for your budget today. Got a Tax Refund? WE’LL DOUBLE IT!